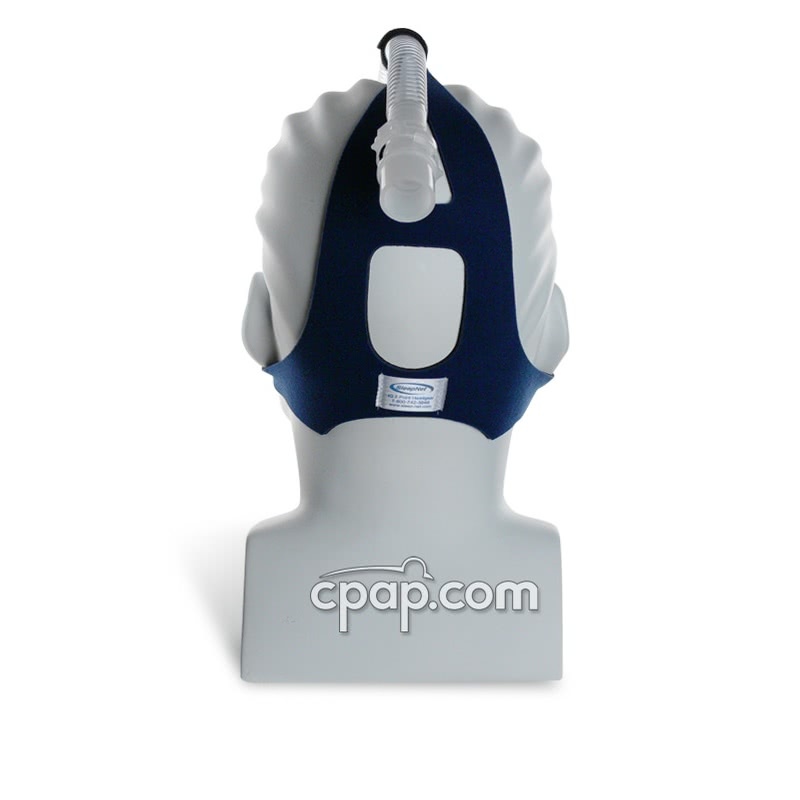 The SleepNet IQ 3-Point Headgear is made from polyurethane foam with nylon material and uses three headgear straps to fasten down the IQ nasal CPAP mask. 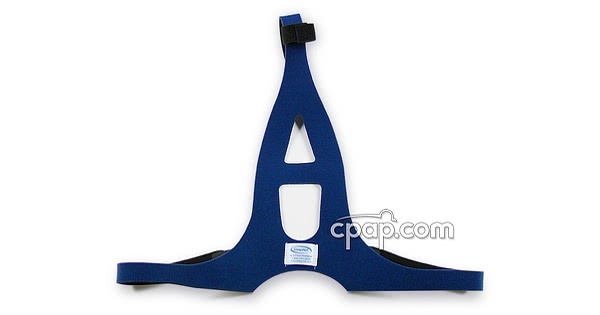 There are Velcro adjustments to provide an easy and secure way of fitting the headgear. 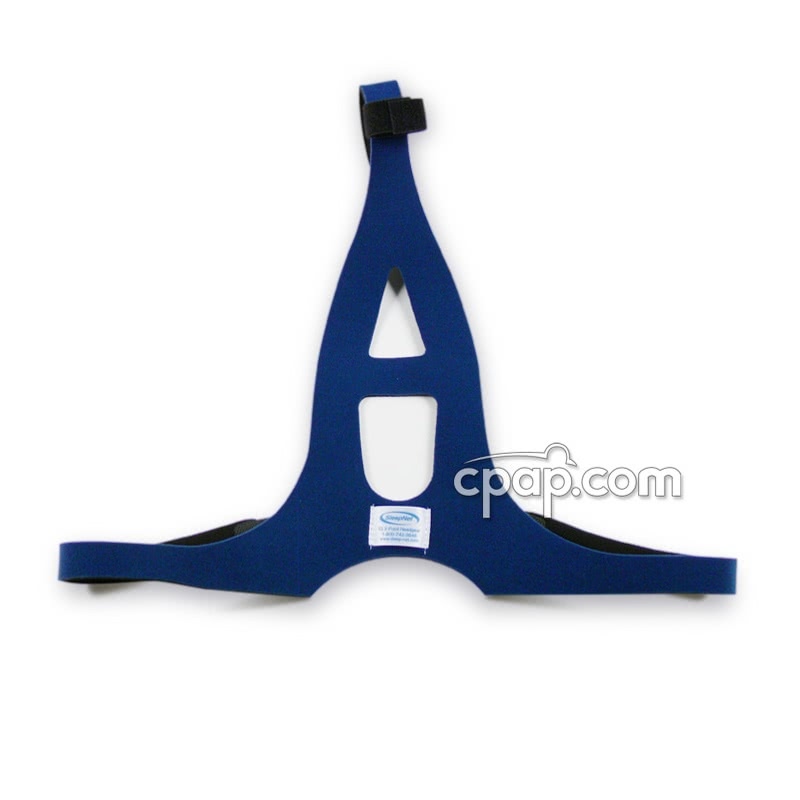 This is the replacement headgear for the IQ Nasal CPAP Mask.